Our students are supported by outstanding specialist performing arts staff in Dance, Drama, Music, Circus arts, Entertainment and Film and Media to develop and achieve excellence, both within and beyond school in their chosen field. 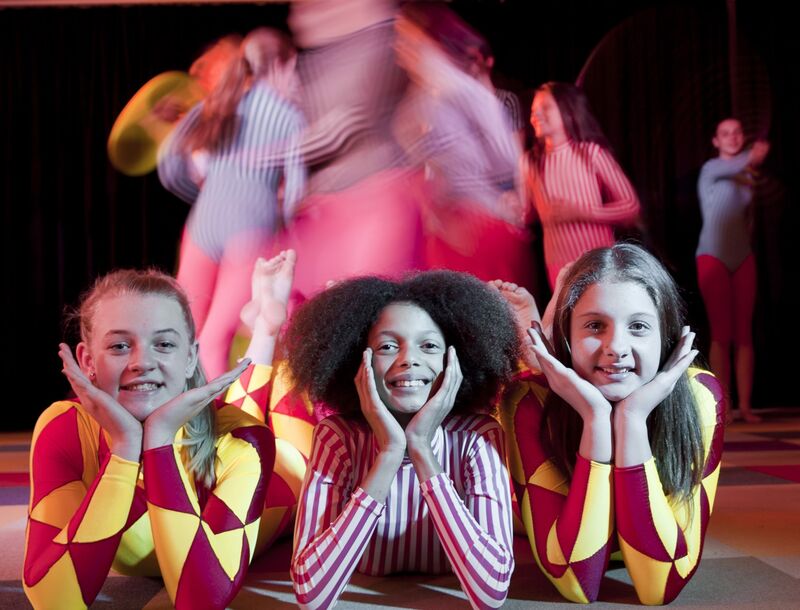 Students are afforded many opportunities to perform publicly and are regularly selected for Schools Spectacular, Talent Development Project and regional and state dance and drama. 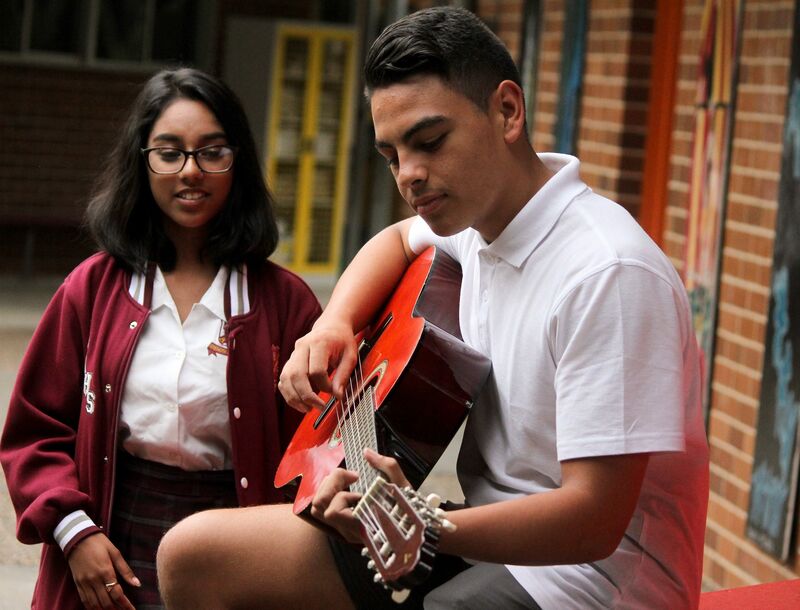 There are a number of co-curricular ensembles that provide additional opportunities for students wishing to further extend their skills including through dance, drama, instrumental, vocal and circus ensembles. 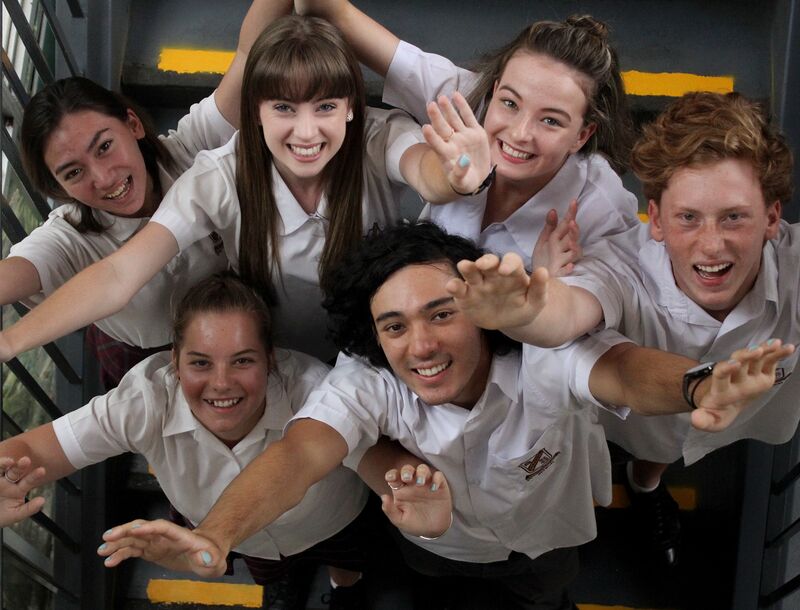 The wellbeing of all students at CPAHS is seen as critical to their development as young people and is supported through a broad range of programs and initiatives. This includes explicit teaching of RISE (Respect, Integrity, Safety and Excellence), Learning Advisory, a Wellbeing curriculum and a range of bespoke programs. Our approaches to Wellbeing are underpinned by the NSW DoE Behaviour Code and informed by NSW DoE anti-bullying approaches. The development of students’ leadership skills is a major focus at CPAHS. 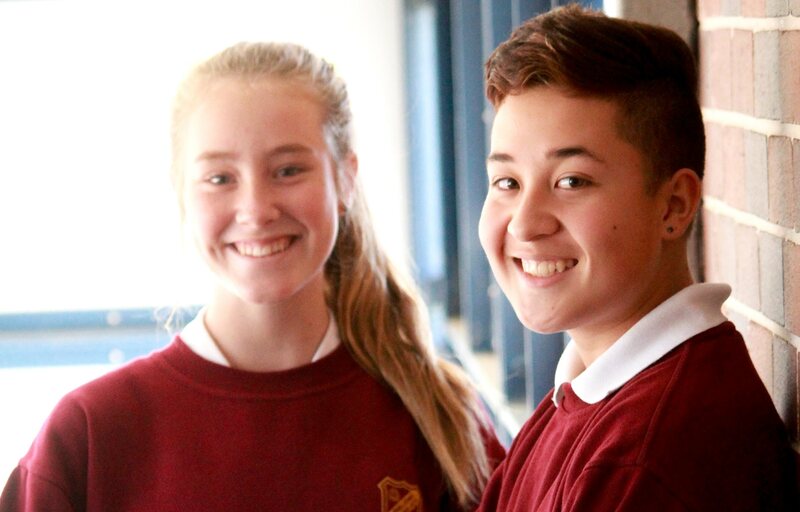 Formal leadership opportunities for students are offered through the School Leadership Team, Student Representative Council, House Captains and Peer Support. Learning opportunities provided through the curriculum also see students frequently take on leadership roles within projects to improve the local community. 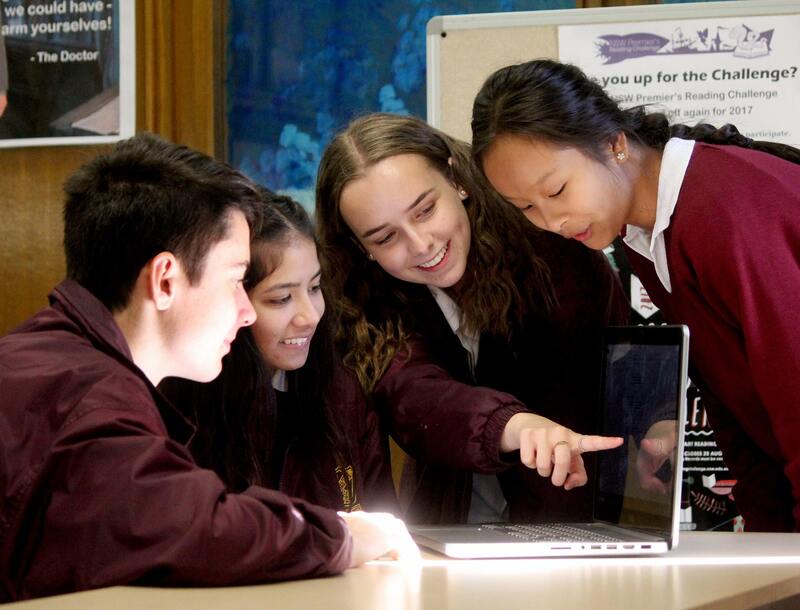 Our students consistently use technology in creative and innovative ways, preparing them for the world beyond school. This includes coding, using virtual and augmented reality, learning through games-based technology and creating websites, films, apps and e-portfolios. Our commitment to technology-based learning is enhanced by our BYOD (Bring Your Own Device) and LYOD (Loan Your Own Device) programs, making technology accessible to every student. 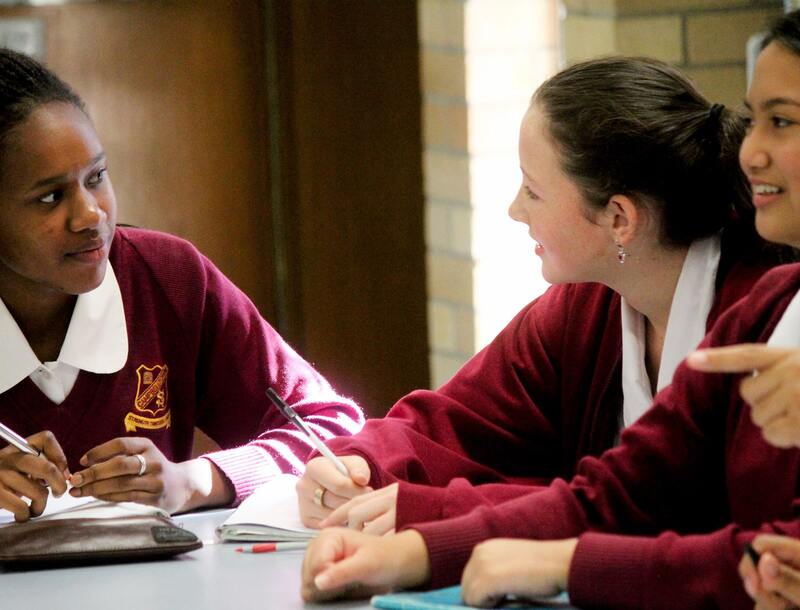 Students at CPAHS enjoy the opportunity to learn in a range of future-focused and specialised spaces, designed to support students to learn though a variety of approaches. This includes specialist performing arts spaces, industry-standard VET spaces, a film studio, a dedicated STEM space and many flexible spaces to support individual, group and class-based learning. 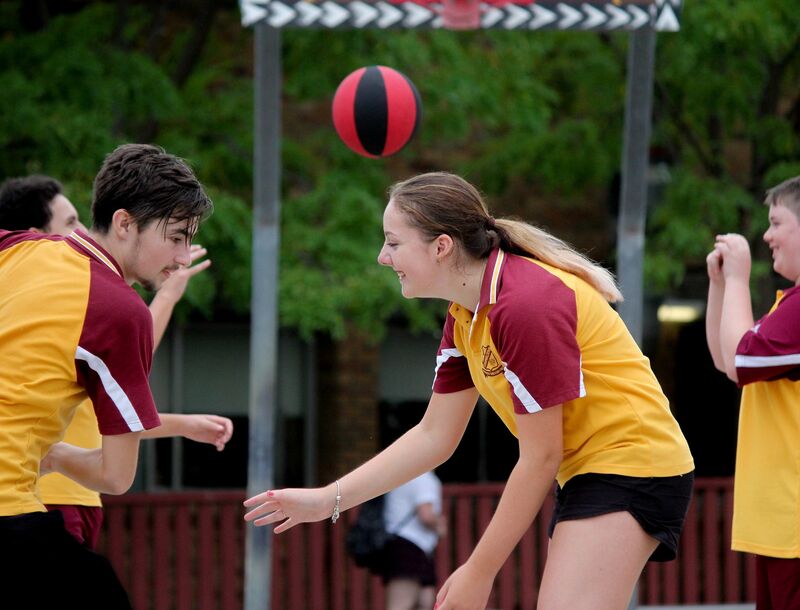 All students at CPAHS enjoy the opportunity to participate in a broad range of sports in outstanding facilities. 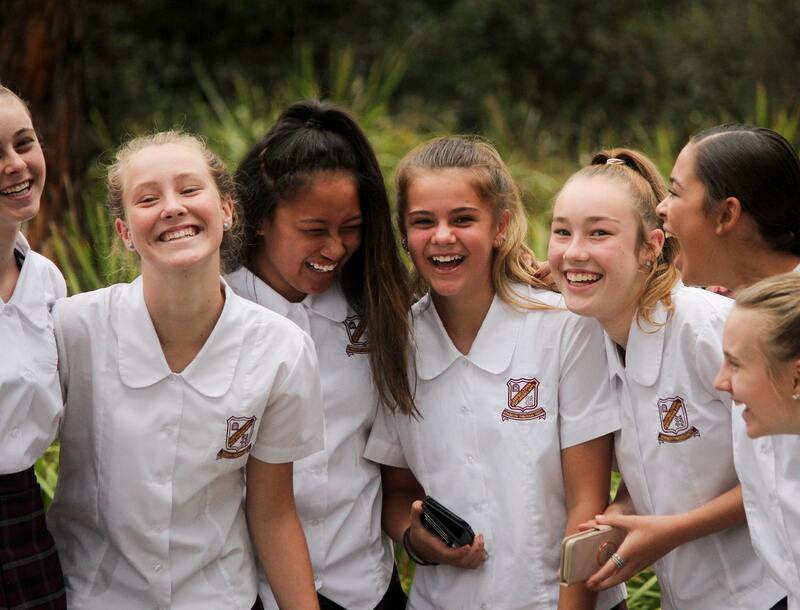 Our school is regularly awarded zone champion in athletics, swimming and cross country and our sporting teams and individual participants are regularly selected to represent at a zone, regional, state and national levels. Learning Advisory is aimed at ensuring every student is known and supported as a learner and young person. 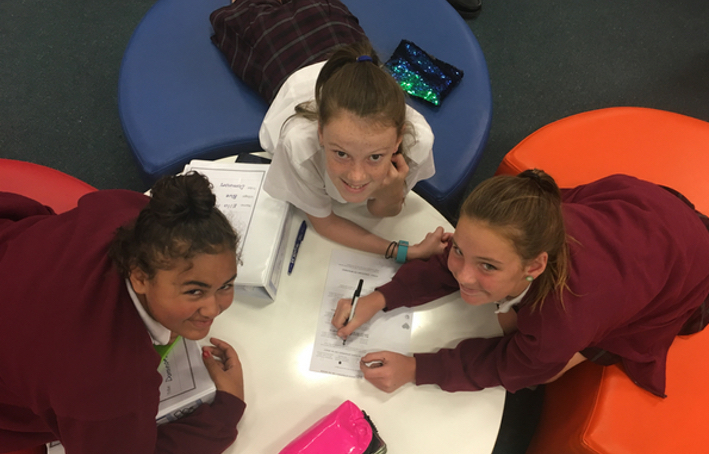 Year 7 and 8 students are supported through Learning Advisory to engage in a specialised curriculum that supports wellbeing, transition and learning development. Students work regularly in small groups with a Learning Advisor to develop a deeper understanding of their strengths and areas for development. This includes setting and tracking learning goals, developing a learning portfolio and running student-led conferences with their parents and Learning Advisor. 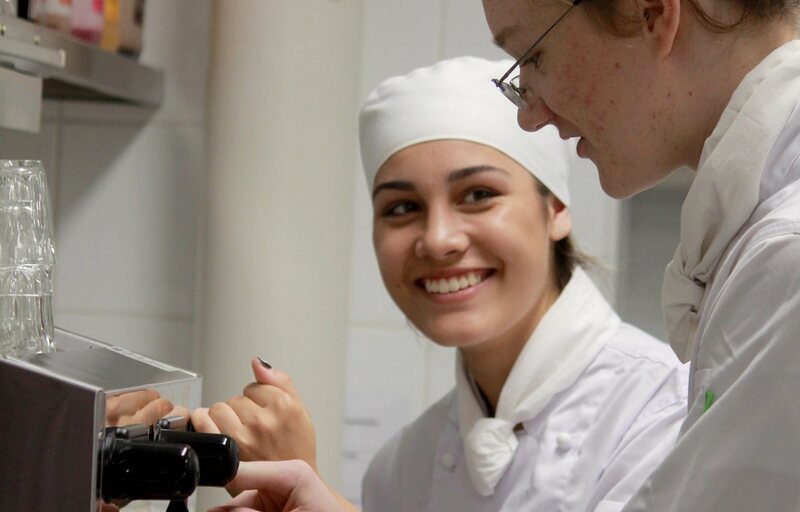 Project-Based Learning (PBL) at CPAHS supports students to gain knowledge and skills, aligned to syllabuses, by investigating and responding to an engaging question, problem or challenge. At CPAHS, PBL is one of a range of learning approaches implemented by individual teachers or teams of teachers within a faculty, across subjects, and as a discrete course. 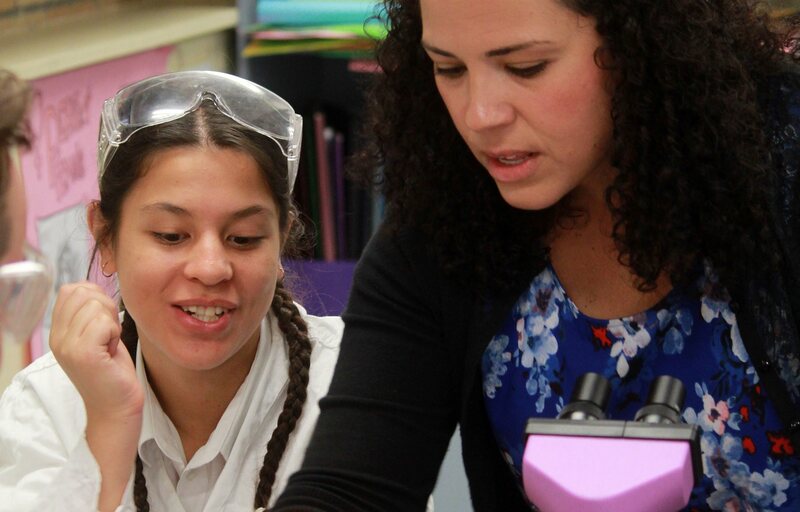 Over the past three years, CPAHS has demonstrated a deep commitment to the development of STEM education. STEM education supports students to question and identify challenges, think critically to generate new ideas, and propose, design and build solutions to authentic problems. 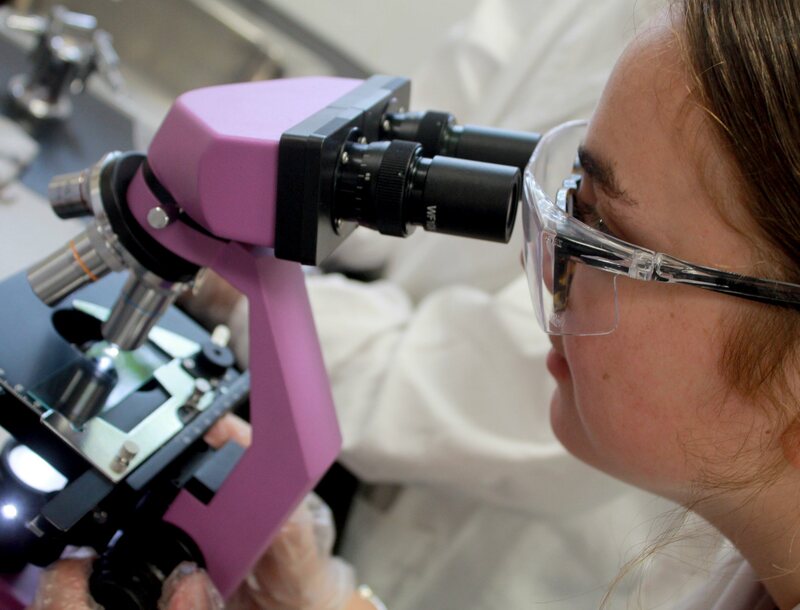 Our multi-layered approach to STEM sees it delivered within single courses, across classes and in fully integrated models which are team taught with teachers from across disciplines. Students have the opportunity to participate in a many co-curricular activities at CPAHS including debating, public speaking, visual art programs, leadership programs, academic and vocational education competitions, exchange programs, performing arts ensembles and productions. Students requiring personalised support have access to many specialist staff via the Learning Support Team. Personalised and individual learning plans outline specific strategies for students with additional learning needs and all students in Years 11 and 12 develop a Learning and Transition Plan to support their successful transition from school. High performing students are supported with extension learning opportunities and through accelerated access to the curriculum. 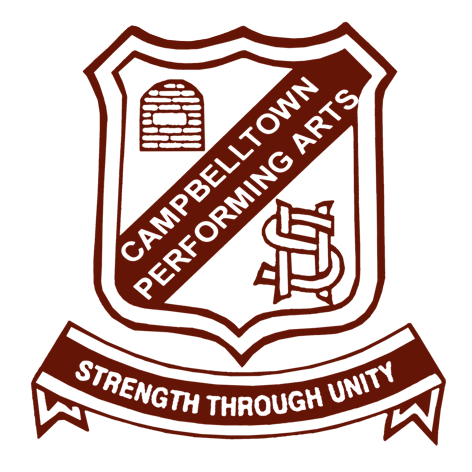 CPAHS enjoys an excellent reputation in the community and has strong and sustained partnerships with many organisations to enhance student learning including with Western Sydney University, Innovation Unit, Social Ventures Australia, Campbelltown City Council, Campbelltown Arts Centre and the Aboriginal Education Consultative Group.